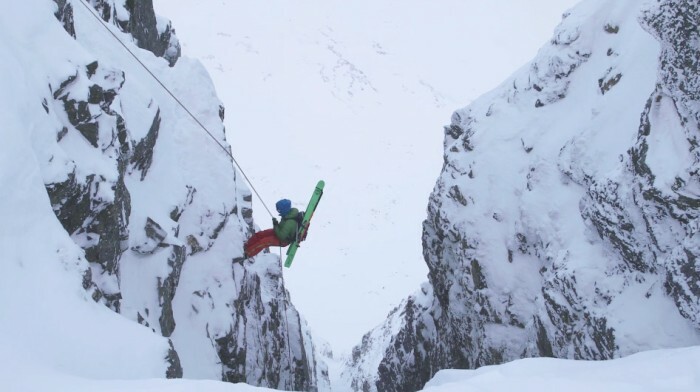 You know things are about to get crazy when Norwegians bust out the rope, and this video does not disappoint. 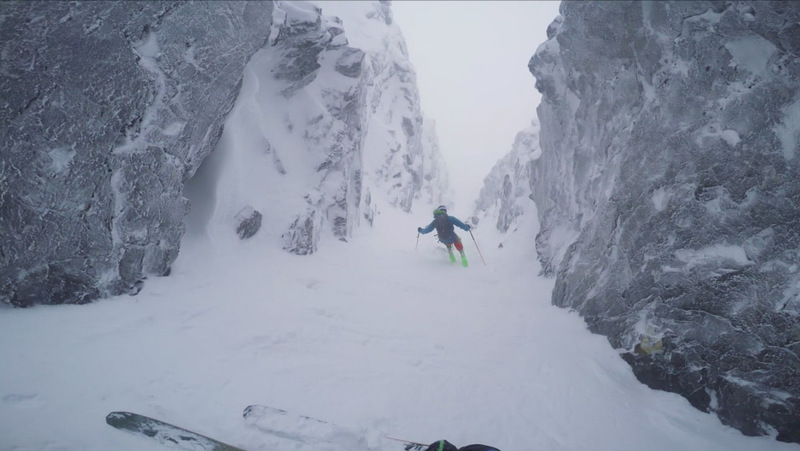 Aptly named “Beating your sluff in a tight spot” and posted by Nikolai Schirmer, the line down the tight Øksehogget couloir ranges from 45º to 50º with about 1,900 feet of elevation. Spooky. This would not be a good place to fall.